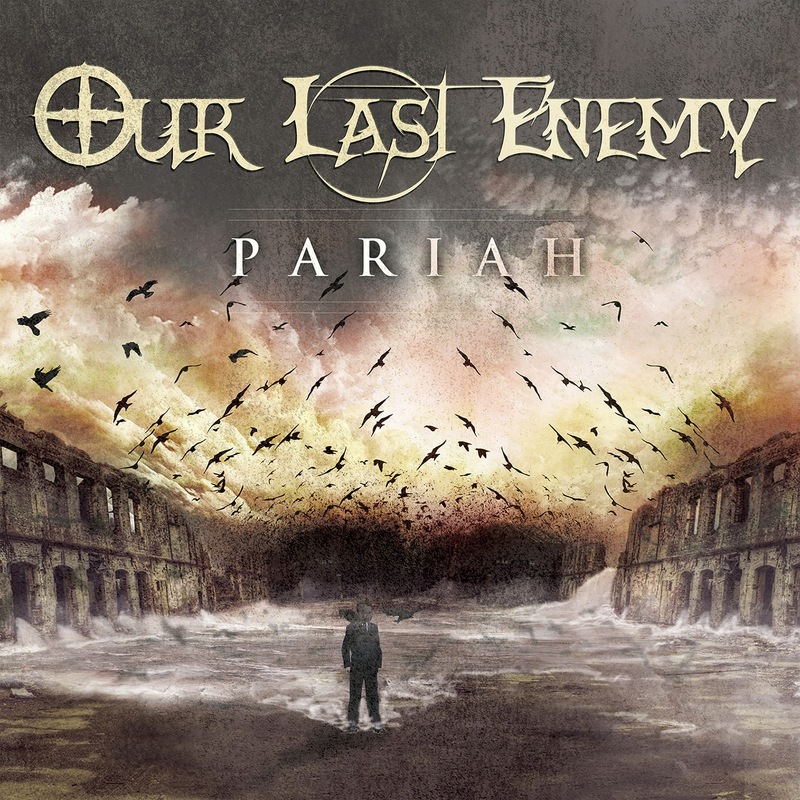 Rock Review Phil: Our Last Enemy "Pariah"
But when it comes to progressive metal, we have bands like the rather well known Dream Theater who count on the oddest of time signatures and the most complex instrument playing possible to classify them as progressive. Then there are bands like Mastodon whose instrument playing isn’t quite so complex, it’s their odd time signatures and song writing that gives them progressive credibility. Our Last Enemy, the band whose album Pariah is the topic of this article, falls more under that classification of progressive metal. Their apocalyptic music, their additions of synthesized sound effects (which give them industrial metal credibility) and their tight musicianship classify the band as a very capable progressive band. The only problem is the singing is all screaming, making it very hard to truly appreciate the bands originality musically. For the general metal music fan, they may appreciate how heavy the band is, as the band does make for an excellent metalcore band, but they probably wouldn’t be able to tell the difference between Our Last Enemy and other metalcore bands such as Throwdown or Sylosis, both bands that have a following, but down sound very different from one another thanks to the usage of screaming vocals. I would actually classify Our Last Enemy as a mixture of those two mentioned metalcore bands, as I feel Our Last Enemy’s vocalist Oliver to have a similar voice to Throwdown’s Dave Peters, but their music is closer to the unique style of Sylosis. The metal fan who appreciates good musicianship is sure to love this unique musical style of the band, which I find to be the only thing that differentiates them from other bands. The album does have some undeniably great standout tracks, like the opening track Devour the Sun, Internus Diablos Verni and Low have memorable aspects to them upon first listen that include the singing, and then there are tracks like Pariah BC and Pariah AD (both very different songs despite their song titles) and the closing track Into the Light where the industrial/progressive capabilities of the band are impossible to miss, even by avid metal fans. I feel as though the band would be able to improve their sound if they incorporated clean vocals in to their music, as this album has absolutely none. I would understand if the band didn’t want to get rid of the harsh guttural singing style completely, but it’s truly hard to differentiate and appreciate them otherwise. As for the bands song writing capabilities, I don’t think I would change a thing. “Internus Diablos Verni” –­ I couldn’t point out the albums best example of where the bands progressive style is best displayed. I can tell you that Internus Diablos Verni isn’t the best example, as musically it is pretty standard to most metalcore bands, with some progressive elements. It is the singing and phrasing of Internus Diablos Verni that I believe makes this the most memorable song on the album.